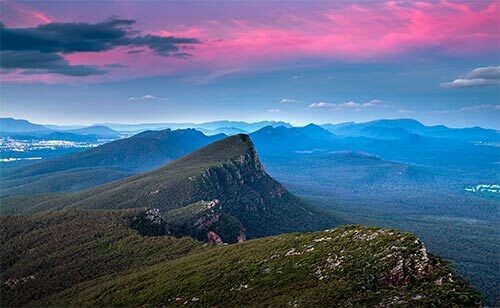 There are many things to do in and around Halls Gap and the Grampians National Park. Ask any of the staff for more information or go to the Visitors Information Centre in Halls Gap. Easy 2.3km return walk allow 30 minutes. A short stroll from Halls Gap Botanic Gardens along Stoney Creek to the Venus Baths Rockpools with towering sandstone cliffs along the way.